Humidity can spoil your facial beauty and elegance by increasing oil secretion, clogging pores, and developing acne. So, keep your face clean as much as possible. Choose a mild, oil-free and non-comedogenic gel face wash / cleanser (preferably based on your skin type) and cleanse your face with it 2-3 times a day (in the morning and before bed are must). This will remove all sorts of impurities from your face and deep cleanse your pores. If you have an oily, acne-prone skin, pick a formula containing 2% salicylic acid or benzoyl peroxide to keep added shine, greasiness, and breakouts at bay. When the level of humidity goes high in the atmosphere, our face tends to get oilier and accumulates more dirt and grime than usual. In such a situation, the importance of exfoliating the skin every week can’t be ignored. Find a gentle yet effective facial scrub that can help your skin get rid of dead cells, excess sebum, residues of makeup products, dirt, and other debris stored inside the pores. It is recommended that you opt for an enzyme-based or salicylic acid-based, oil-free formula that consists of round beads for maximum exfoliation. A deeply hydrated skin certainly looks healthy and beautiful, but the hydration requirements of our skin change with changes in the climate. The rich moisturizing cream you use during the dry days of winter might fail to serve the purpose of your skin in a hot and humid weather when our oil glands become over productive. 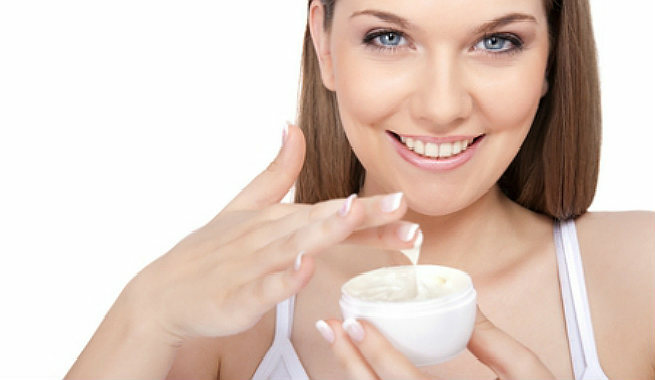 Hence, pick a lighter moisturizing lotion or a gel-based moisturizer that will get absorbed by the skin completely without adding up to its oiliness. Wearing a broad-spectrum sun protection (SPF 15 or more) is equally necessary for a hot and humid day as it is on a bright, sunny day. However, you must choose a water-based or gel-based, waterproof formula instead of a lotion-based one in order to hold up your sweat. Try to stay away from sun protection products that are loaded with damaging chemical compounds. Rather, choose mineral-based sunscreens, especially those which contain micronized zinc oxide and titanium dioxide, as they absorb excess oil easily even when humidity is very high. It may sound a bit odd, but you should actually get your facials weekly during a humid climate. Our face becomes excessively dirty, oily, and tanned in such weather, which can only be resolved through frequent facial treatments. Try an at-home facial routine that will take only 25-30 minutes. Start with splashing cold water on your face, exfoliate gently with the half of a lemon or a tablespoon of sour curd, massage a good face oil into your skin in clockwise direction after wiping the scrub off and repeat it twice, apply a face pack based on the type of your skin, and finally wash off the pack and massage a light moisturizer all over your face with clean hands. You are done! Stop or at least limit the usage of heavy, chemical-based makeup products during the humid days. They not only make the skin greasier but also clog the pores eventually. If you need to do makeup anyway, go for oil-free, waterproof, mineral-based or powdered products rather than the cream-based ones. These will soak up excess oil from your skin and give you a matte look. You may also start with a mattifying primer in order to control the overproduction of oil and keep your makeup at the place all through the day. Pay close attention to your diet as it plays a key role in skincare, especially during a humid weather. 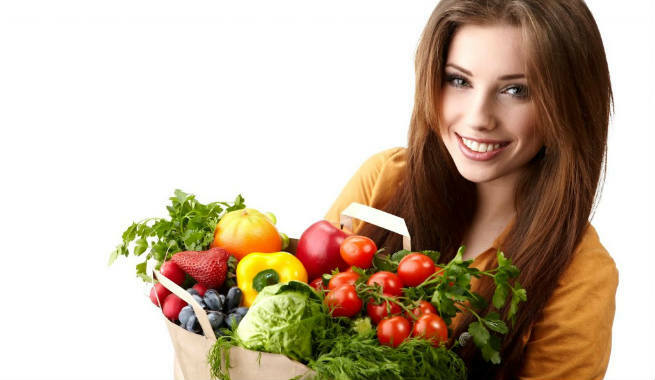 Eat watery or juicy fruits like cucumber, watermelon, mango, litchi, black plum, etc. to keep yourself hydrated from inside. Drink a lot of water. Also, consume green leafy veggies, protein-rich foods, and low-fat dairy products etc. It will help you maintain the health and glow of your skin easily. While cleaning your armpits regularly is a must irrespective of the climate, do not forget to get hold of a good deodorant or antiperspirant to make them smell fresh always. The best thing about these products is that they put a stop to sweating, which is of utmost importance in those hot and humid days. As a result, you stay clean and your skin feels better. While roaming outside, keep some wet tissues / facial wipes / blotting sheets handy for getting rid of excessive sweats. A cotton ball dipped in fresh rosewater will also do the trick. Always wash your face with lukewarm water once you return home from outside. This will open up the pores and prevent acne. If you have an oily T-zone, skip moisturizing that part of your face when the humidity is high. 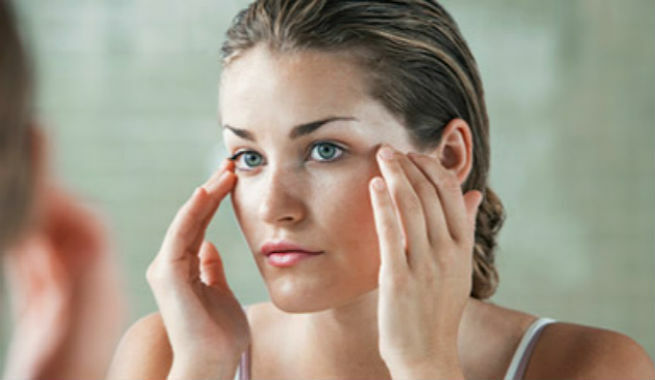 Humidity can open up as well as enlarge your skin pores. Hence, use an alcohol-free toner to tone the skin up. Use a clay mask to keep your face fresh and oil-free all through the day even when it is humid outside. We can’t do anything about a humid weather, but we can do take care of our skin to combat humidity. 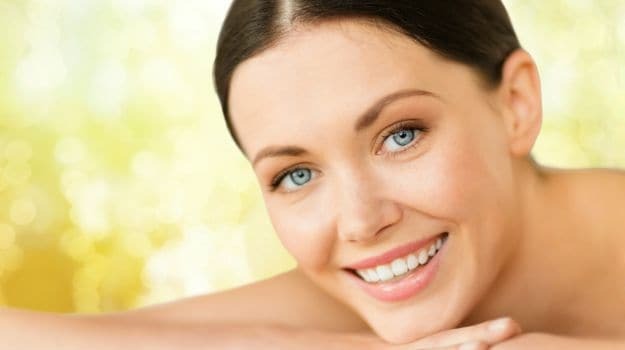 Just follow these simple tips and look beautiful always!